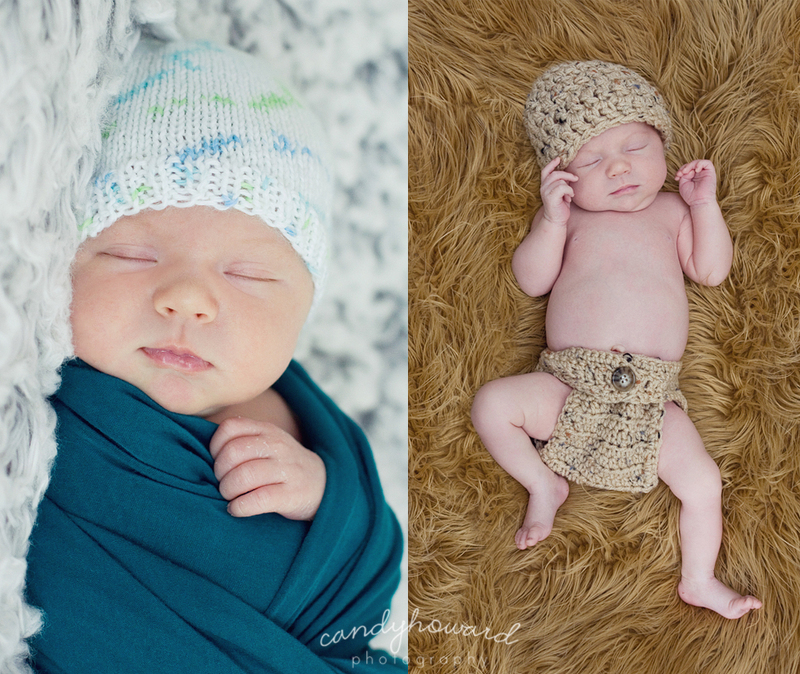 Here are a few more images of Kellan! I love his little smile and how he looks like he is tipping his hat! And remember this little guy's newborn session? Well, that's him on the right! 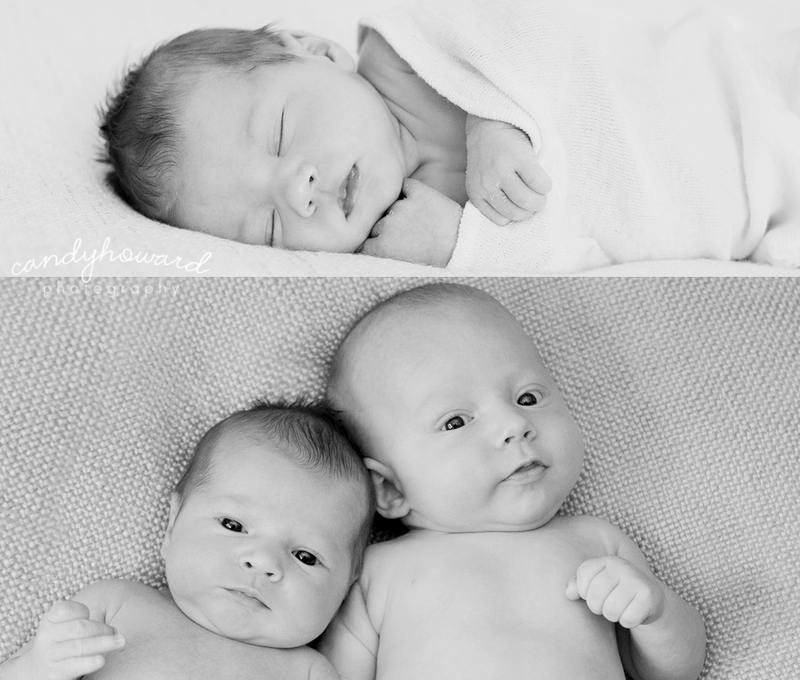 Hudson and Kellan are cousins! What cuties!